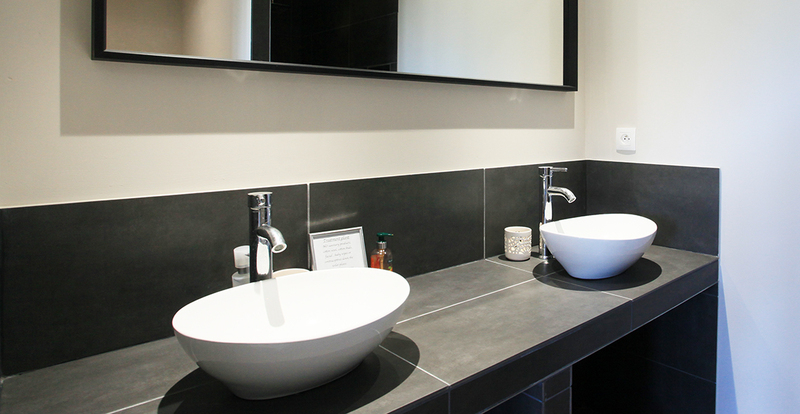 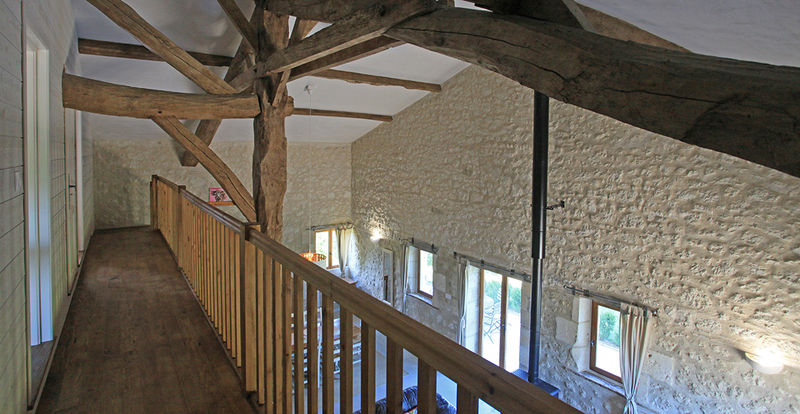 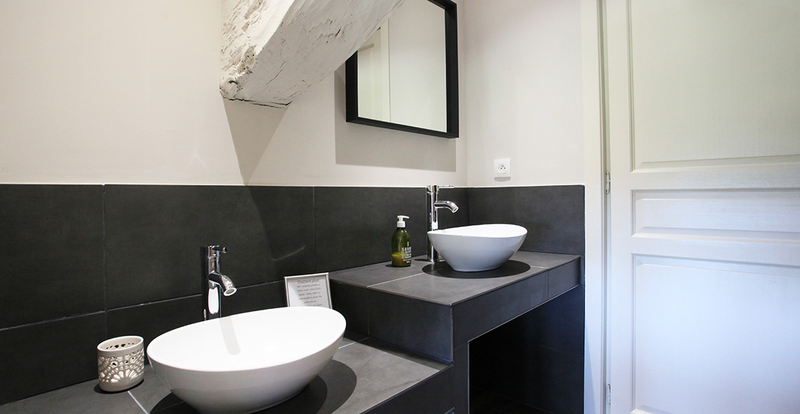 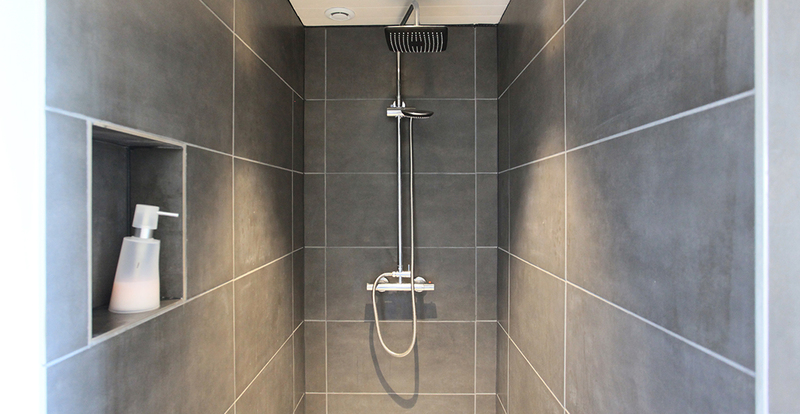 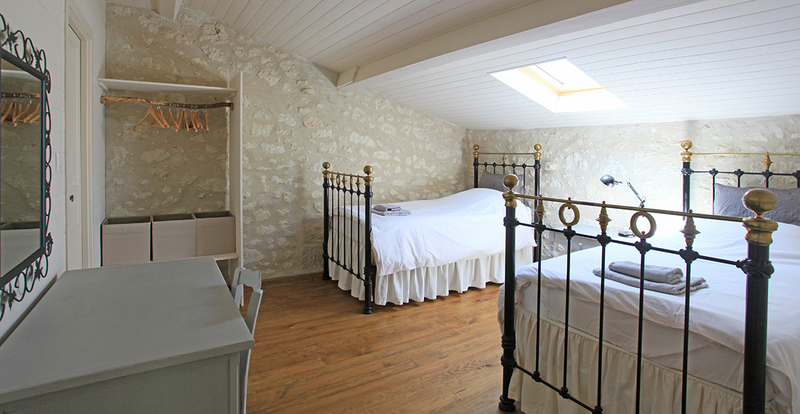 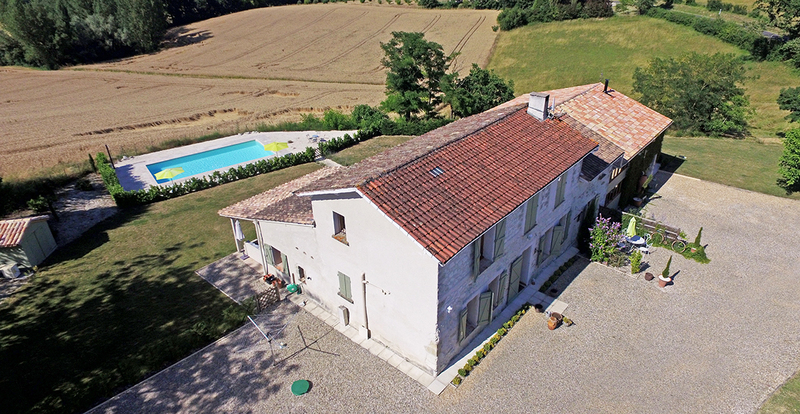 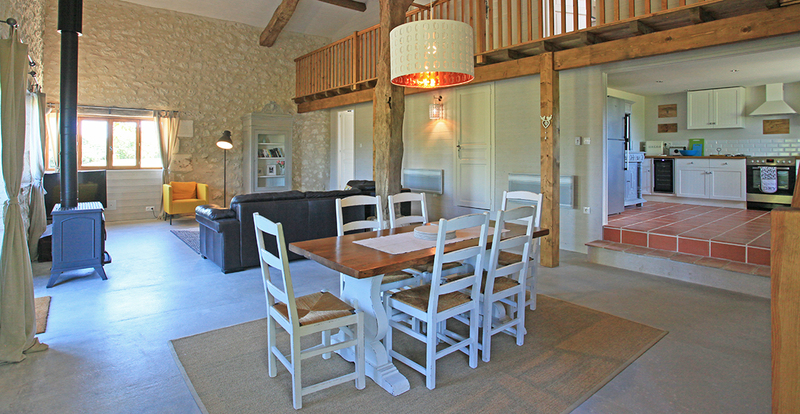 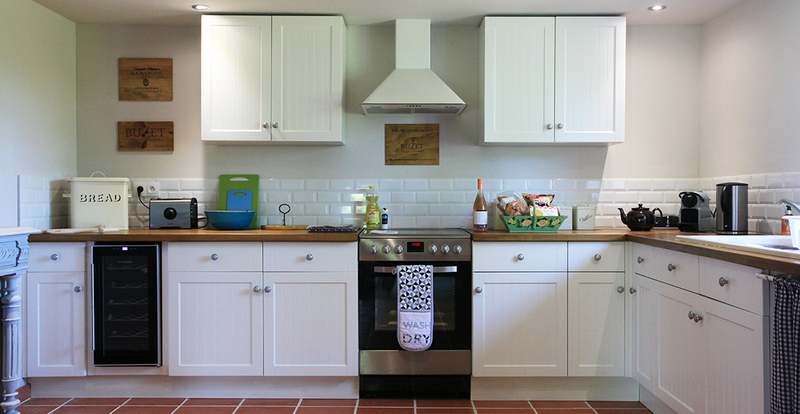 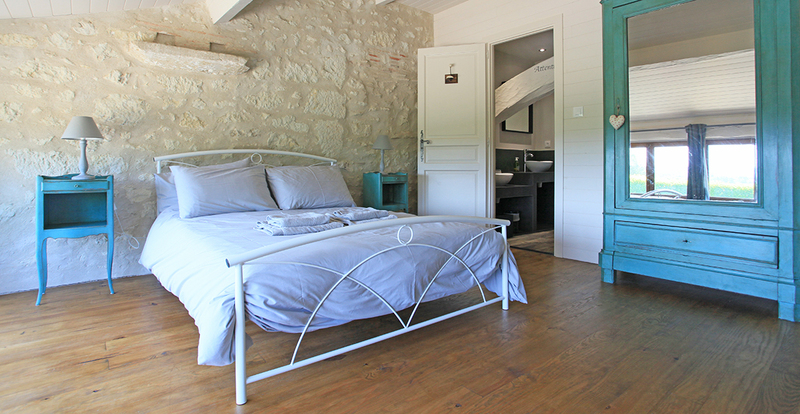 Barn Cottage at Les Courlis is a superb and fabulously presented, 3 bedroom converted barn. 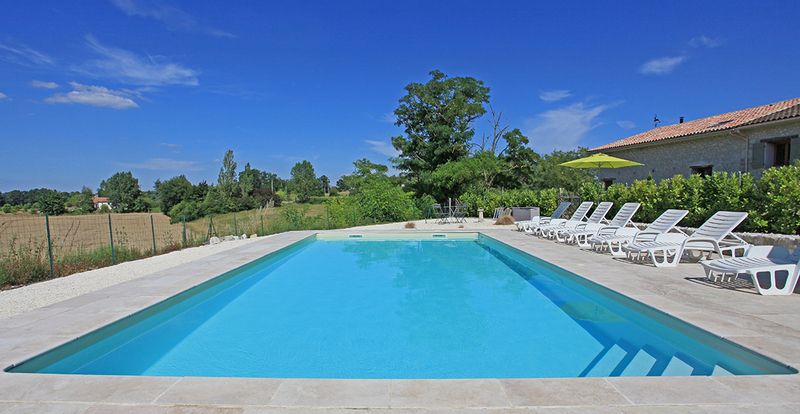 To the rear is a beautiful heated pool with lovely views over the fields where, if you're lucky during your visit, you will see sunflowers during Summer. 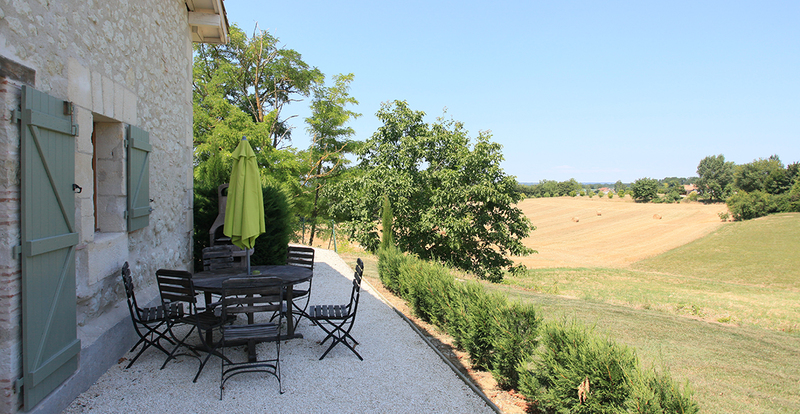 There is a large communal al fresco dining area although each gîte has its own private terrace offering lovely views over the countryside. 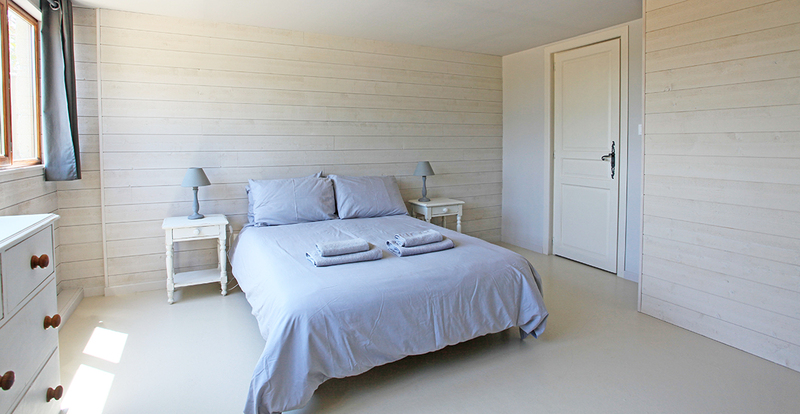 It's a perfect place to relax, unwind and enjoy family time with peace and tranquility. 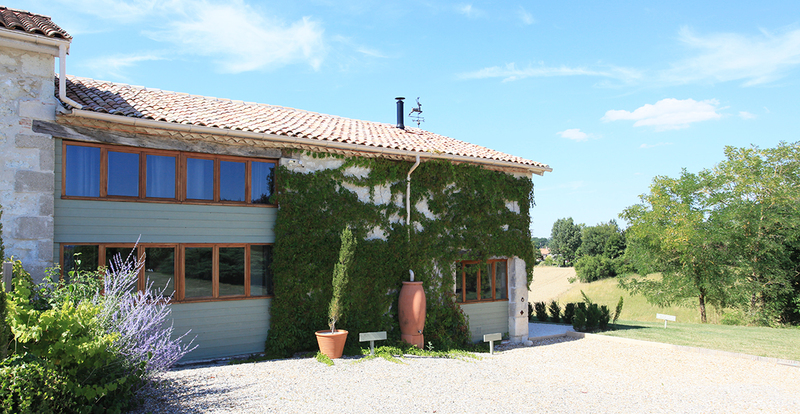 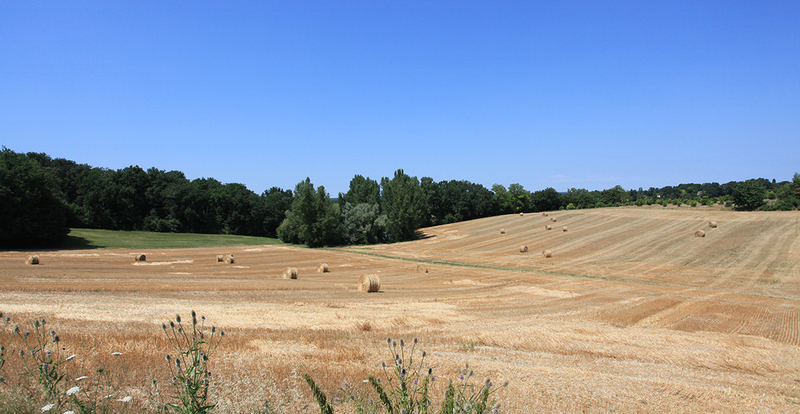 It's situated a very short distance away from the Dordogne bastide town of Eymet with weekly markets, numerous bars and restaurants and a very short distance further south to larger the market town of Miramont-de-Guyenne in the Lot-et-Garonne. 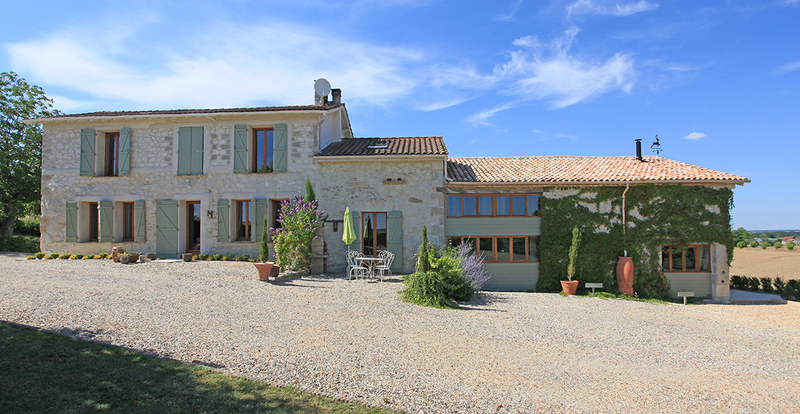 There's a well stocked, supermarket in Eymet and larger supermarkets in Miramont for all your needs, plus all of the local shops and markets. 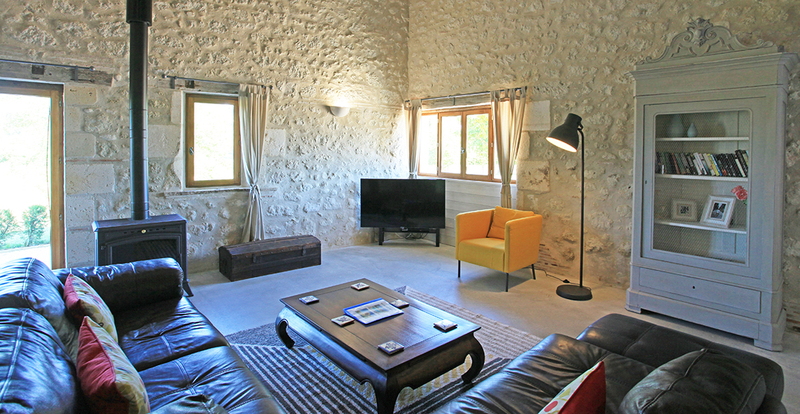 A perfect base to explore the area with its numerous tourist attractions, or to just chill!